I have been compensated in the form of a Best Buy Gift Card in exchange for this post. Saving money on my utility bill ranks up there as one of the most important ways to save money. It’s important that we take a good look at how we are using up electricity in our home. Moving to sustainable products that will help us reduce the energy used is important in reducing our utility bill. Best Buy is committed to positively impacting the environment and community by offering reduced energy products including ENERGY STAR® certified energy efficient products. Save money, reduce energy use, and protect the environment with ENERGY STAR. 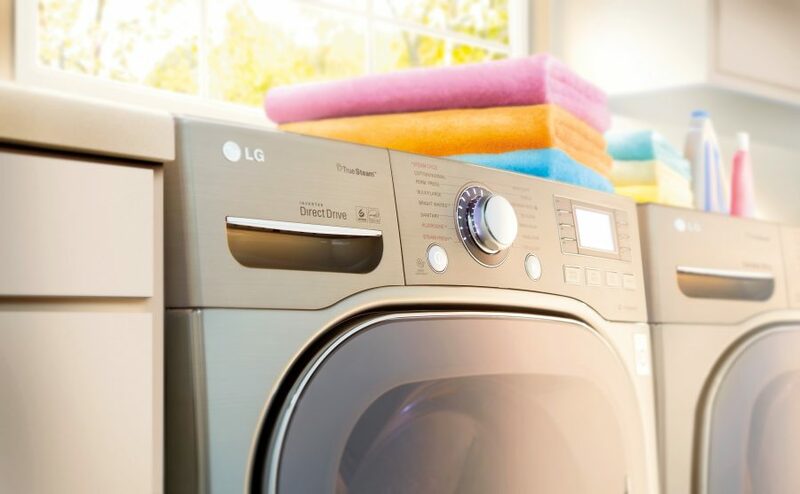 Shop the large selection of energy-efficient products at Best Buy, like the ENERGY STAR certified consumer electronics and appliances. Best Buy is a 2016 ENERGY STAR Partner of the Year. ENERGY STAR certified products meet strict energy efficiency guidelines set by the US Environmental Protection Agency and the US Department of Energy. Look for over 20 product categories at Best Buy marked with the ENERGY STAR logo when shopping to save money on your energy bills and help protect our environment. ENERGY STAR certified washers can save $40 a year in operating costs saving $400 over 10 years. ENERGY STAR certified dryers use 20 percent less energy than conventional models. Many ENERGY STAR dryers include convenient features, like steam cycles that can help save time on ironing clothes by preventing wrinkles. 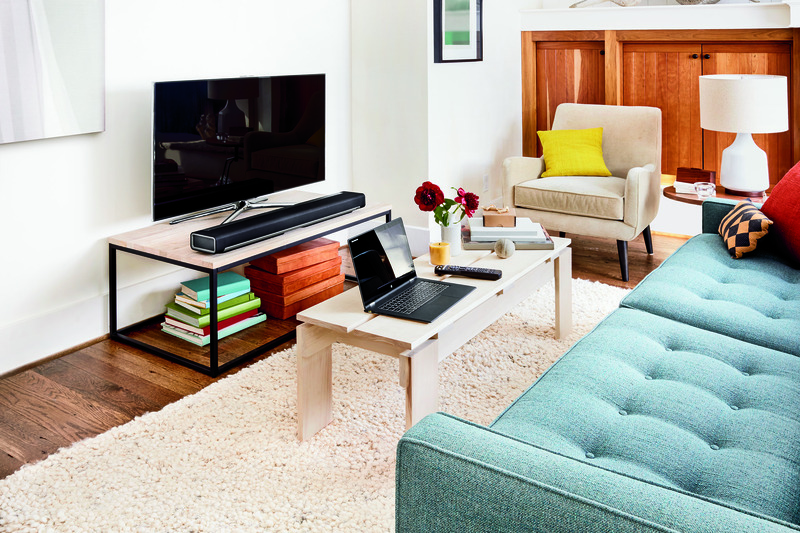 ENERGY STAR certified sound bars are up to 50 percent more efficient than a conventional model because they use less energy. 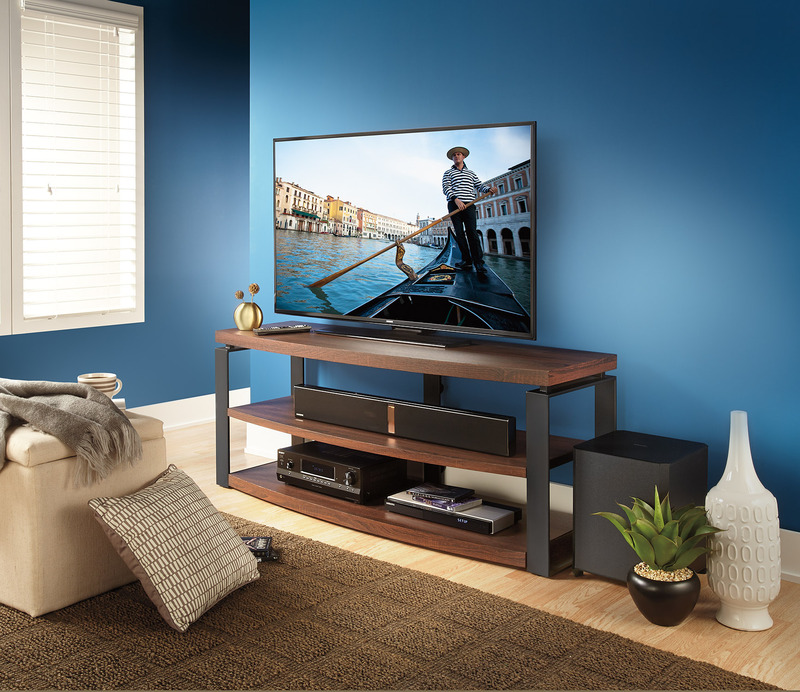 ENERGY STAR certified audio and video equipment, including sound bars maximize their energy savings by bundling ENERGY STAR certified televisions, sound bars and other products. Search Smart Home Products and Appliance Rebates in your area for energy-saving products at the Rebate Finder.